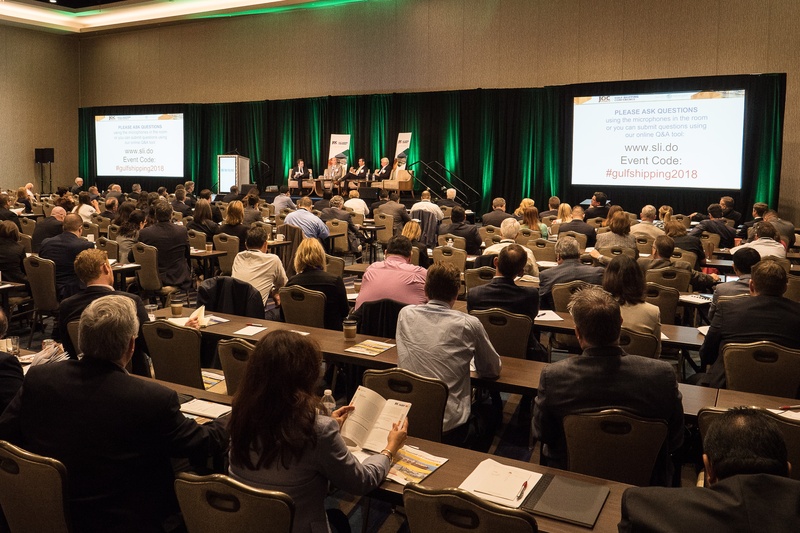 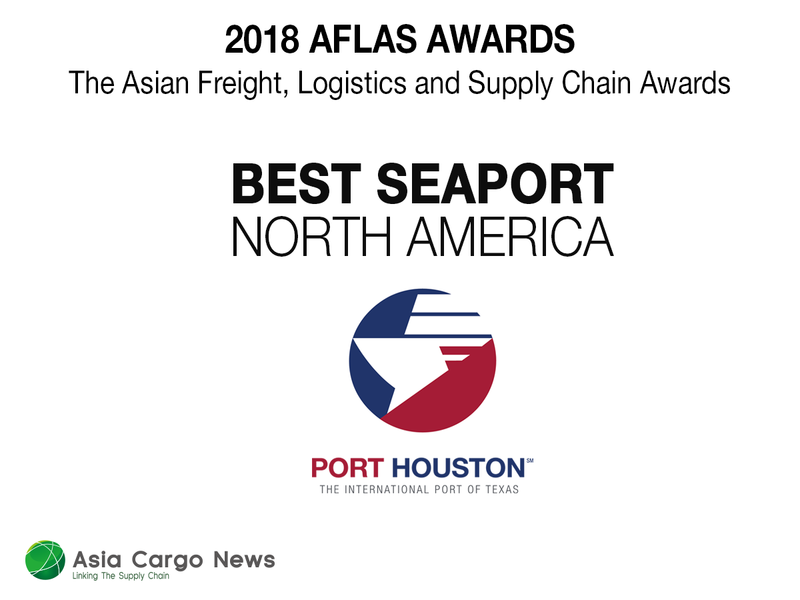 Due to continued strong growth in loaded containerized cargo, Port Houston has surged higher in the rankings of the top container ports in the United States. 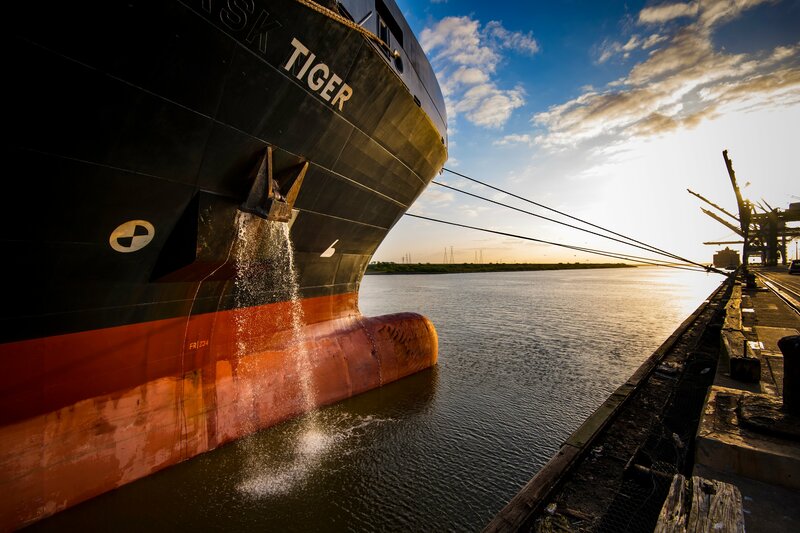 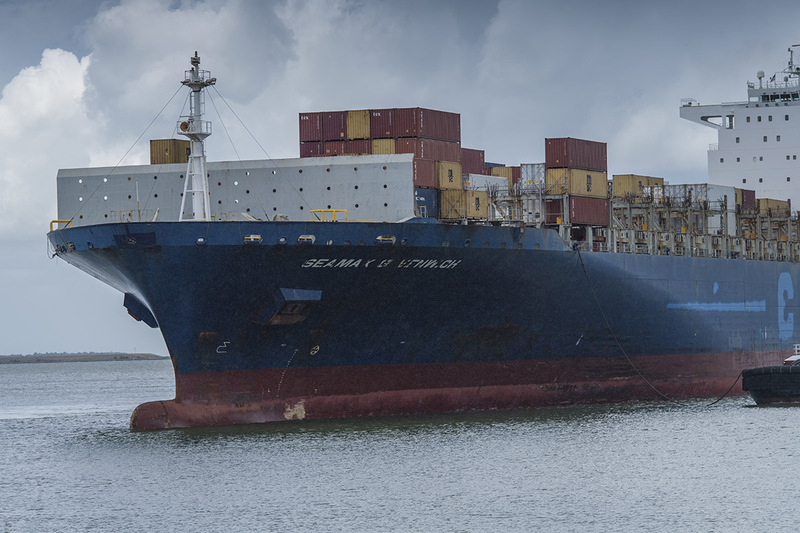 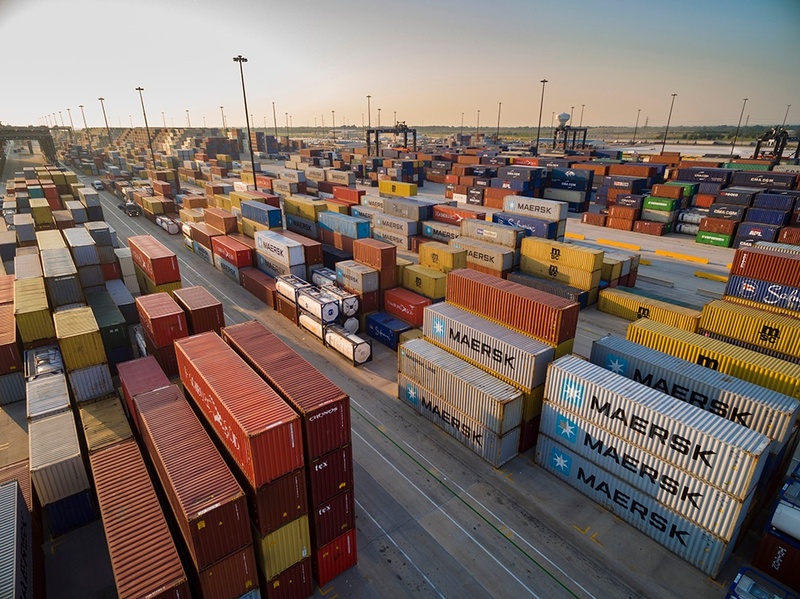 Port Houston, which has been expanding rapidly in recent years, has climbed to become the fifth largest container port in the U.S., according to JOC Piers data covering the second quarter of 2018. 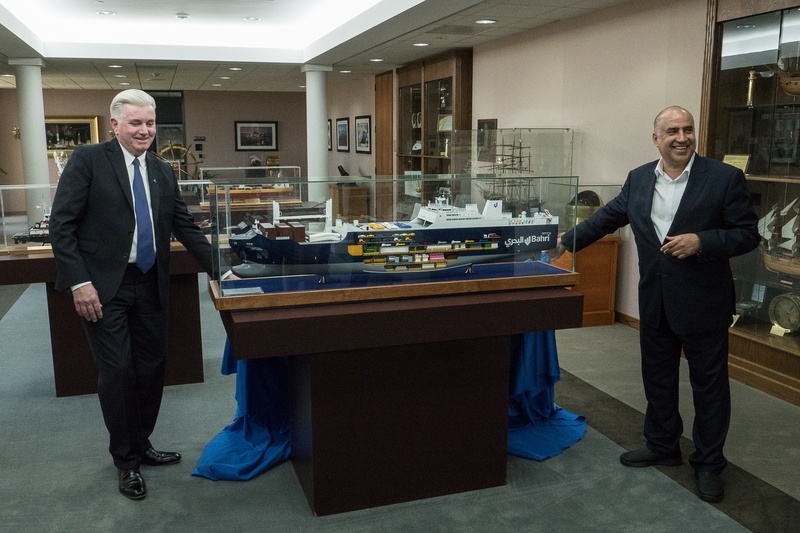 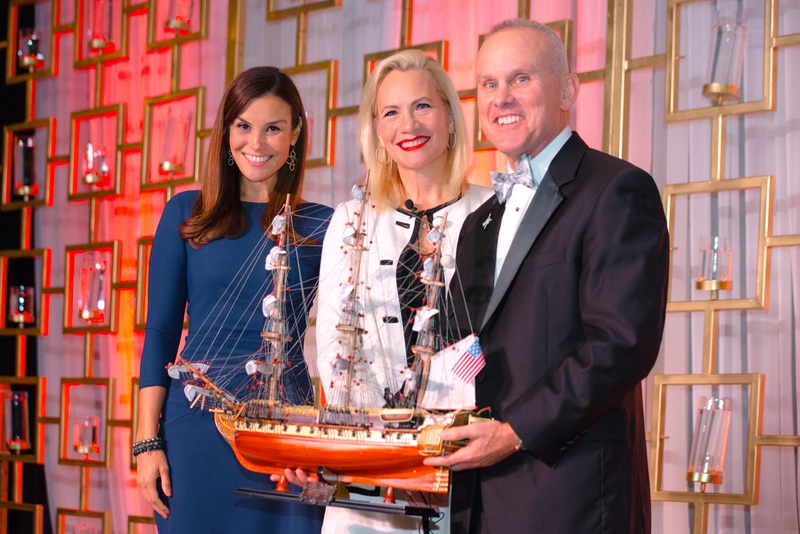 The Greater Houston Port Bureau named Shell as its 2018 honoree during the organization’s annual maritime dinner Aug. 18. 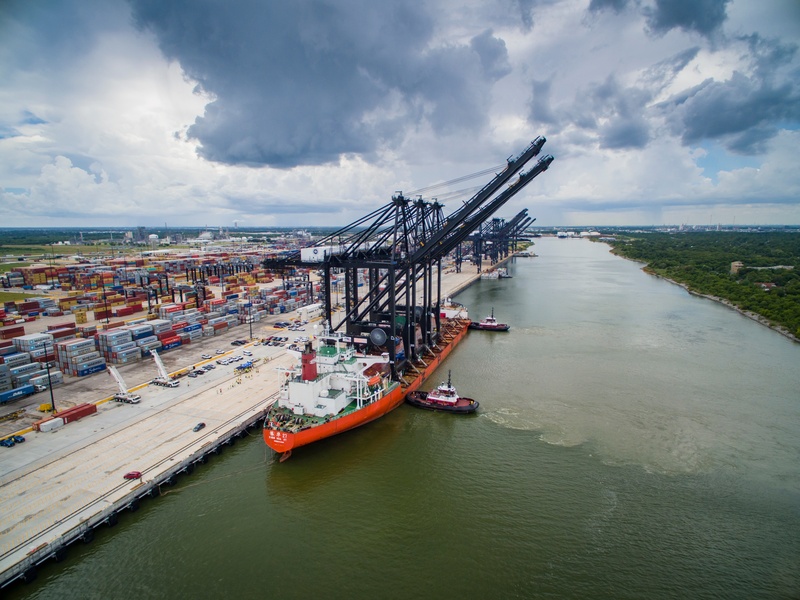 Port Houston's three new Neopanamax cranes completed their nearly 90-day journey from Shanghai, China arriving to Port Houston’s Bayport Container Terminal August 7. 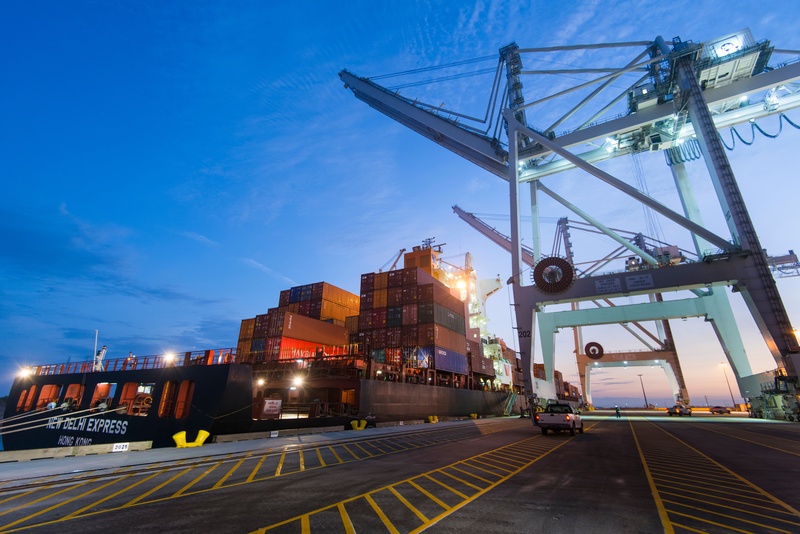 The cranes highlight about $100 million in investments. 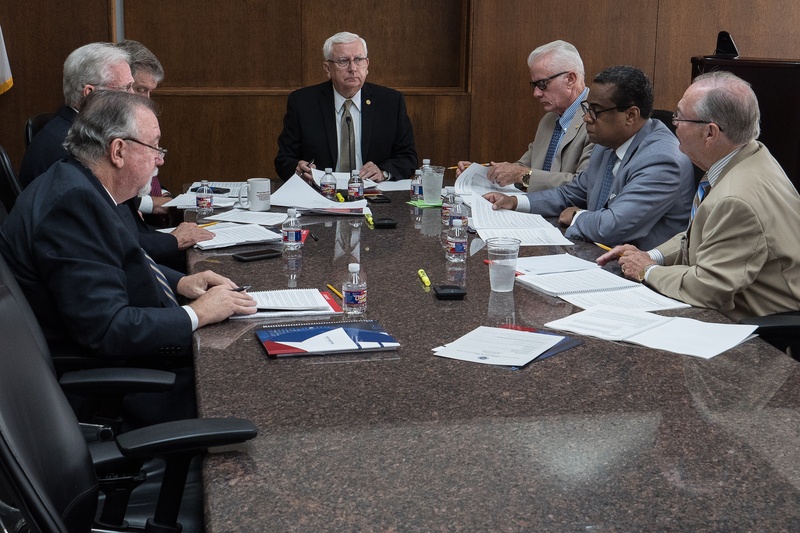 Caption: Port Commissioners at the June 26 meeting of the Port Commission of the Port of Houston Authority.